We offer you trips that will get you close to the beautiful flora and fauna of Langkawi without harming the environment of Langkawi. 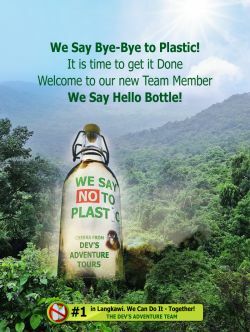 Langkawi Nature is doing its part to save the environment! 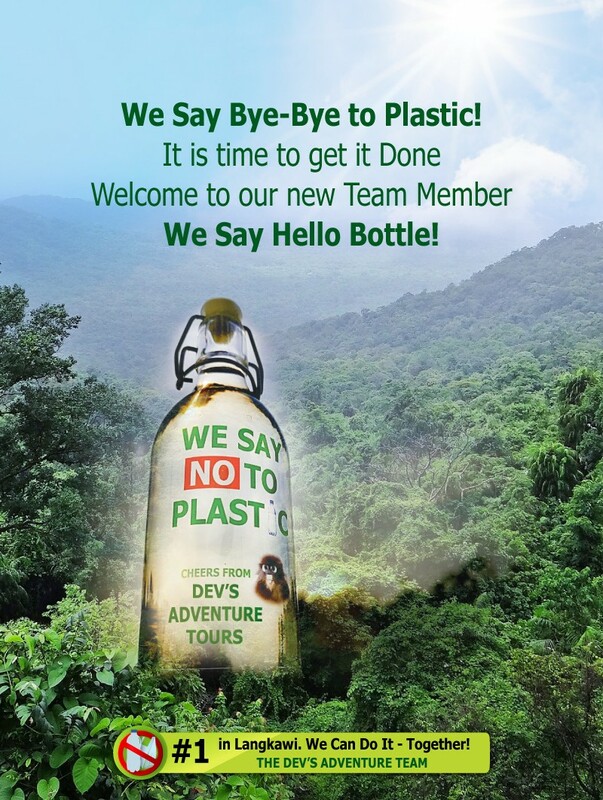 Interested to work with Dev’s Adventure Tours? We have plans to expand! At Langkawi-Nature, we provide well planned tours and an experienced guide who will make your visit to this enchanting island memorable! Dev’s Adventure Tours: your gateway to nature! 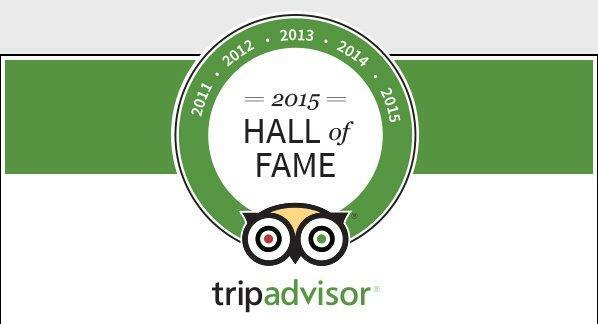 Book an eco-tour! Contact Us - click here! Photos and text COPYRIGHT 2010 Langkawi-Nature (KPL/LN: 6258). Please contact the site owners for permission to use images found within this site.